In two weeks, British rising pop-star Shura will release her debut LP “Nothing’s Real”. One month after the radio-friendly “What’s It Gonna Be?”, here is a new track. “Make It Up”, new single taken from this upcoming album, was premiered yesterday on Zane Lowe’s Beats 1 show: it’s an 80s-inspired tune that is totally funky and infectious! In “Make It Up”, Shura is thinking about what she could have changed to save a relationship. Do you ever wonder what she’s thinking now? Is there something that we could’ve said? 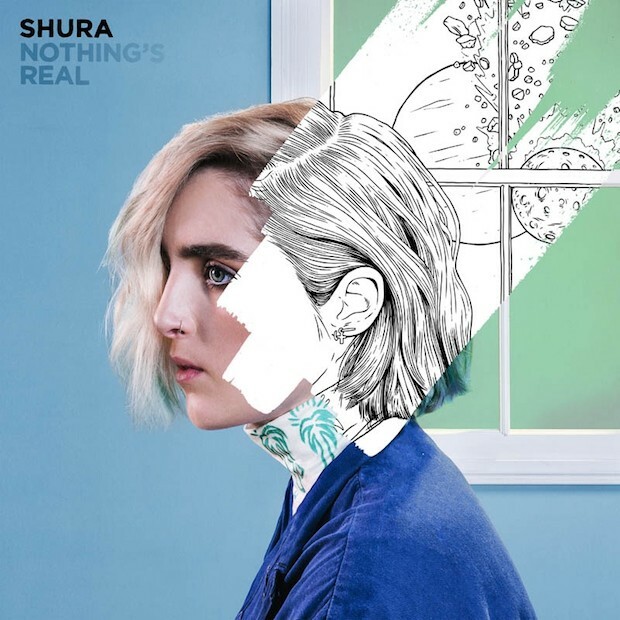 You can pre-order the LP “Nothing’s Real” on iTunes and follow Shura on Facebook and Twitter!